St. Mary’s is well singed off the road through the village. 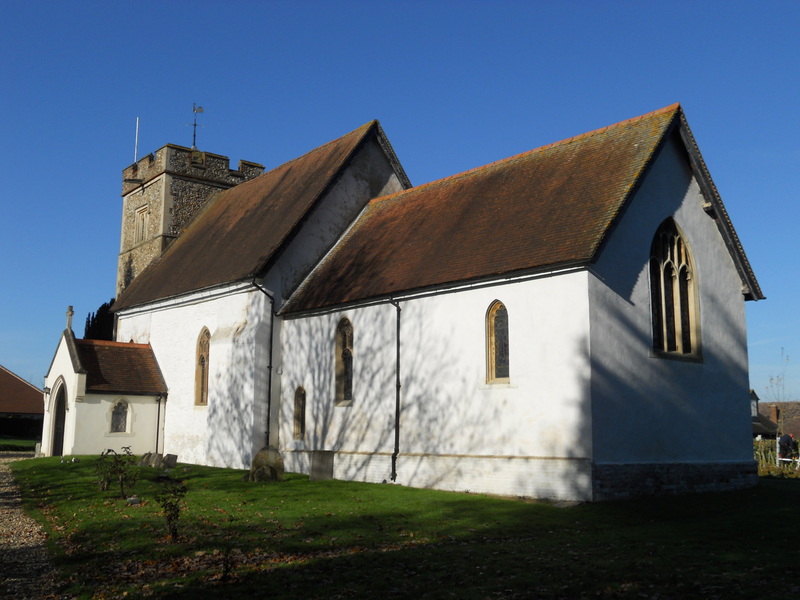 It is beside a busy railway line but is a well kept and peaceful church inside. It is very well kept. 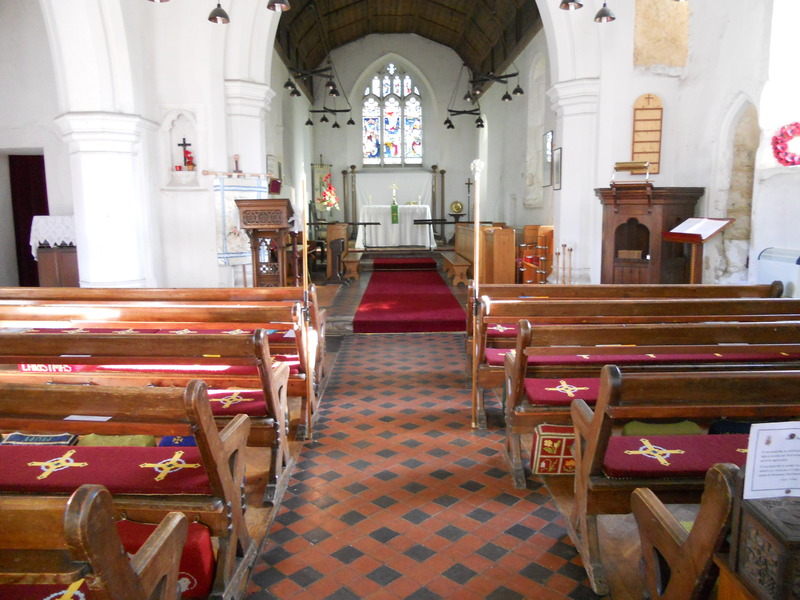 Inside I found a folder of interesting old pictures of the church as well as the usual ‘Saints and Pilgrims’ book. There were 38 entries in the visitors book so far this year. Some preserves and notelets were on sale. 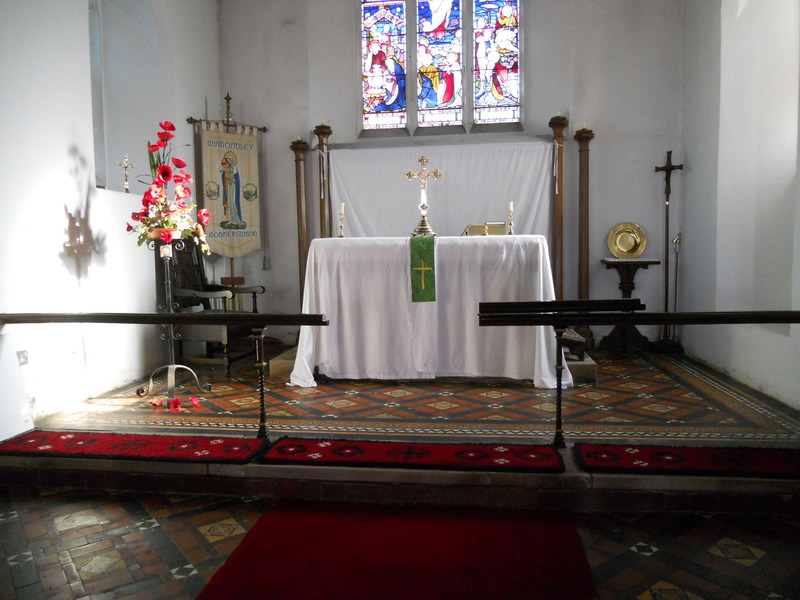 There doesn’t seem to be a website but there is an entry on a church near you but this has no visitor information.